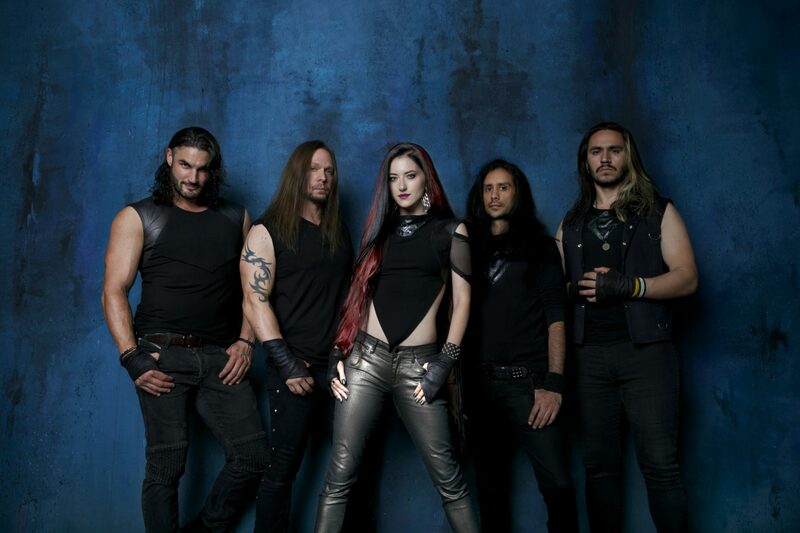 With the current lineup now featuring vocalist Margarita Monet, guitarists Dave Bates and David Ruiz, and the powerhouse rhythm section of bassist Vanya Kapetanovic and drummer Jimmy Lee, Edge of Paradise can’t wait to share their new music with fans around the world. Stay tuned to www.edgeofparadiseband.com for all the latest news and tour dates. Edge of Paradise would like to especially thank Zolnar (www.zolnar.com) for providing the one-of-a-kind space-fashion shirts.